Daly made his professional rugby debut with Wasps in the 2010 and has racked up 188 appearances since then scoring 404 points. The 26-year-old also has featured in 132 Premiership games for the Coventry-based club. The 6ft utility back has one more season of contract left with Wasps but has triggered the release clause that was linked with the redevelopment of the new training ground that was not completed in time. Daly affirmed that the exit from the club had nothing to do with the current situation or the training ground but wants to explore new opportunities at the end of the World Cup. “This has been one of the most difficult decisions of my life," he said in the statement released by the club. 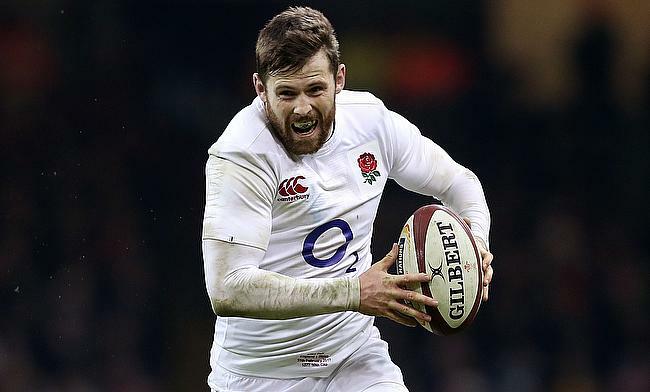 Wasps has been enduring tough time recently with Danny Cipriani and James Haskell leaving the Ricoh Arena outfit last summer while Willie le Roux and Nathan Hughes will exit the club at the end of the current season along with Daly. There were also rumours about Joe Launchbury leaving the club but the Wasps captain denied the rumours. “Elliot triggered a release clause in his contract and despite our best efforts to keep him at the Club, unfortunately he has decided to move onto pastures new for the 2019/20 season." said Wasps director of rugby Dai Young.